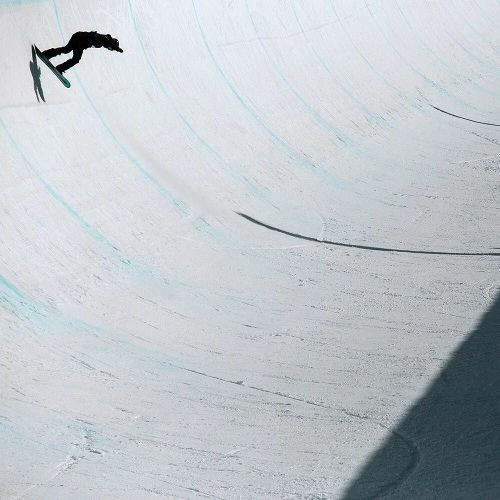 "Snowboarders practiced on the #halfpipe at the 2016 U.S. Open last week after events at Colorado's Vail Ski Resort were canceled because of the weather. Snowboarding — which scarcely existed 30 years ago and took over ski resorts around the world seemingly overnight — has tumbled to earth recently. A weakened global economy, shifting weather patterns and changing tastes and technology have all helped create a challenging atmosphere for the sport. As #snowboarding has been abandoned by participants and advertisers, equipment sales and sponsorship opportunities for athletes have dipped below their peak numbers. The photographer @tspinski shot the 2016 U.S. Open while on #nytassignment for @nytimessports. #🏂" By nytimes on Instagram.